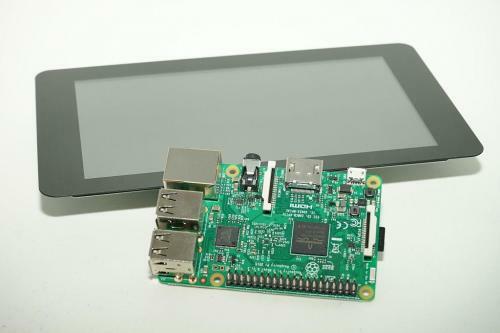 Example projects that come with everything you need: Download, compile and run! 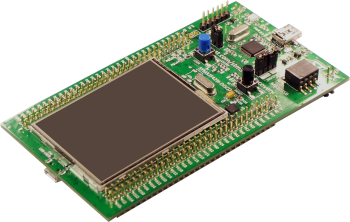 This is an example project for the STM32F746-disco board for the SW4STM32 platform. 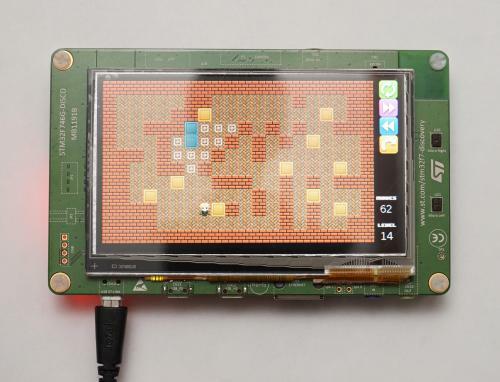 µGFX library CMSIS STM32CubeF7 (ST HAL) This demo was created by our community member @Fleck. It's an implementation of the game "Sokoban". 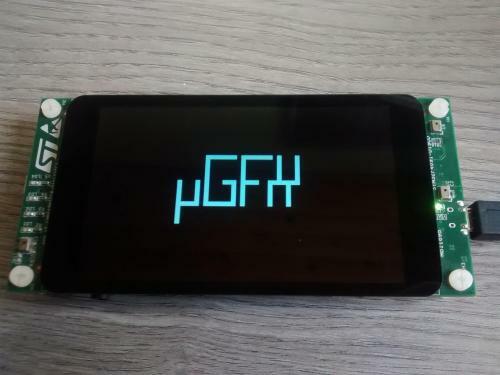 This is an example project that demonstrates how the µGFX library can be used on the PSoC 5 platform. 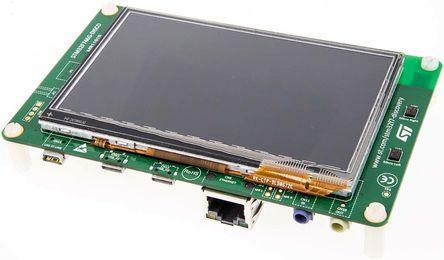 This demo assumes an ILI9341 display connected to the CY8CKIT-059 PSoC 5LP Prototyping Kit. 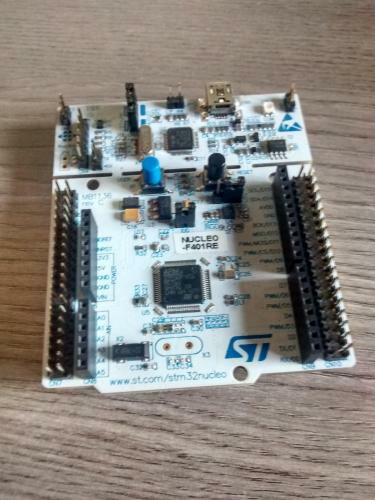 This is a template project for using the STM32F746G-Discovery board with µGFX using the make build system (Makefile). No operating system is used. This is a bare metal project using CMSIS and the ST HAL. 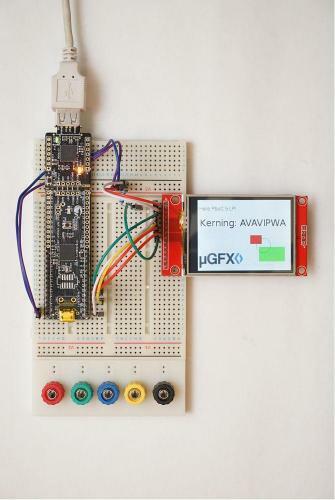 This example uses an STM32F401RE-Nucleo board to drive a 128x64 pixel SSD1306 based OLED display. ChibiOS is used as the underlying system.